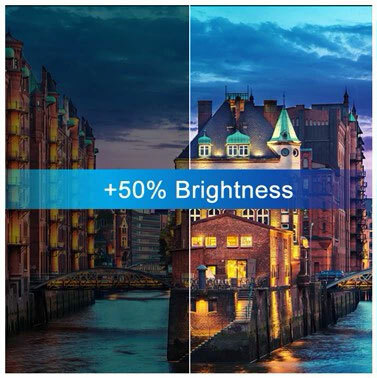 Arvia Smart Projector is a cost-effective yet features rich projector designed mainly for school and office use with high 4000 & 5000 ANSI lumens and high definition (HD) native resolution. 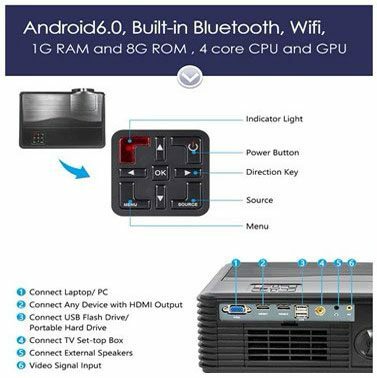 Built-in Android 6.0 allows for endless possibilities for smart school and collaboration, for example, it allows mirroring with from Android phone, iOS or Windows-tabled or laptop onto the projector, wirelessly. Full range of features will engage students and audiences with its brilliant quality and clearer picture. Go beyond your existing classroom or office technology with endless Android-based applications and integrated tools for long lasting reliability. Arvia Smart projector is designed mainly for school and office use with high 4000 & 5000 ANSI lumens and high definition (HD) native resolution. Built-in Android 6.0 allows for endless possibilities for smart school and collaboration. 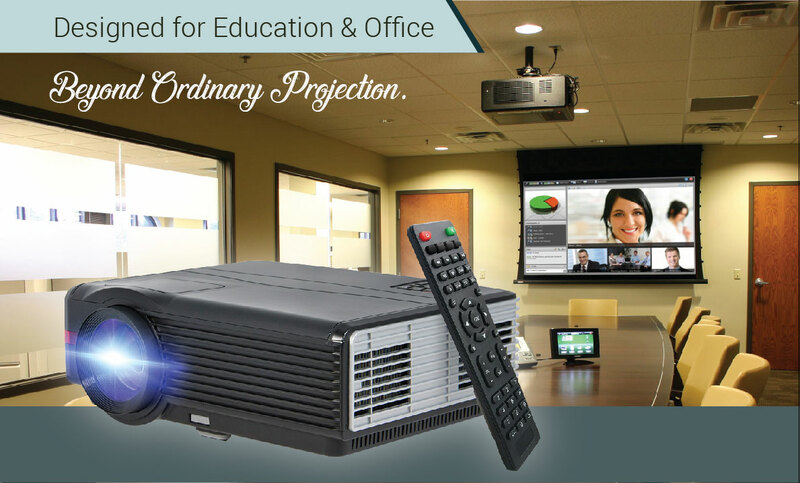 Use upgraded LCD Technology, 50% more brightness than other similar projectors, suitable for use with an interactive whiteboard in the classroom. This projector can be used in almost all room ambient lighting condition. 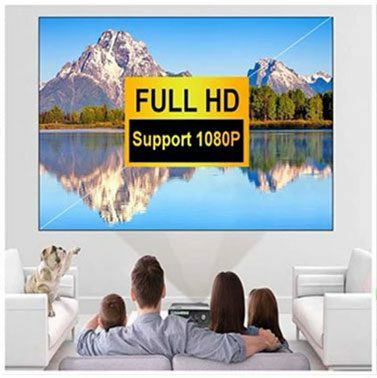 Native resolution for 1280*800, as well as support max resolution 1920*1080, bring you a clear and nice picture. This high resolution is crucial to ensure the projection has enough pixels for better quality images. A built-in operating system such as Android 6.0, offers great features and endless possibilities. Besides mirroring technology, Wifi, and Bluetooth support, you can use 1,000 of applications from the Google Playstore.